Choosing the right payment gateway for your online store is a really important aspect in terms of customer satisfaction. Read our article on factors to consider before choosing a payment gateway to know more about this. Stripe payment gateway is really growing in popularity with many eCommerce platforms, and particularly with WooCommerce stores. Well, you might already know it. But why is it trending so much in recent times? This article will take a look at some of the facets of Stripe that makes it hugely popular. One of the much-celebrated aspects of Stripe is the ease of setting it up. The set up is really quick compared to the other payment gateway options. You can start testing your payment gateway without even creating an account with Stripe. 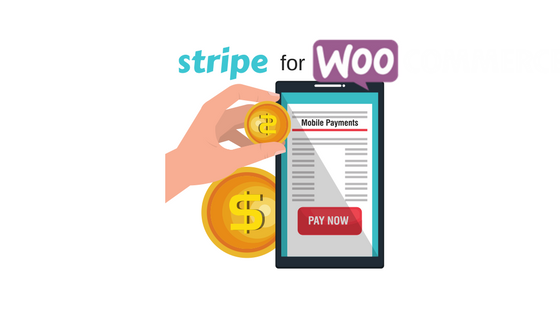 WooCommerce provides an easy way for Stripe integration with its free plugin. 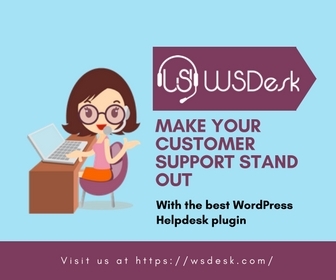 Here’s another good one, if you are looking for other WooCommerce Stripe integration free plugins. The initial on-boarding wizard has the option to install Stripe, or you can install it later. Once installed, it’s sort of a cakewalk to get it up and running. If you want to explore more options with Stripe integration, you can check out this plugin. 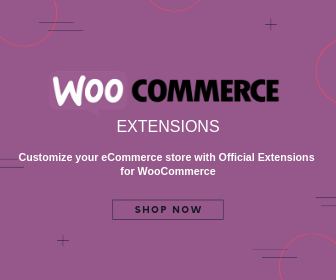 Meanwhile, read our article on the basic set up of Stripe for WooCommerce, if you’re still new to the world of WooCommerce. Integrating Stripe to your online store is a smooth and straightforward process. 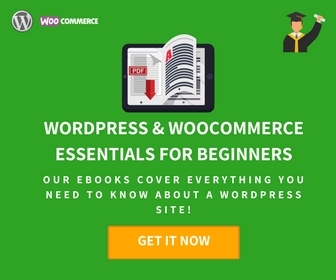 Stripe supports different eCommerce platforms and it is particularly simple and easy to manage in WooCommerce. You are able to ensure PCI compliance without any confusing procedures. It also provides great options for custom integration with its developer-friendly documentation. Stripe is particularly helpful to set up different payment flows – recurring payments like subscriptions and memberships are flawless. Furthermore, it allows saving card details of customers, so that returning customers can do payments in a single click. The support team of Stripe has an excellent reputation for solving issues. You can read the FAQs on their support page to get a glimpse of their organized approach. This surely should be a pleasing sight for a busy store owner. 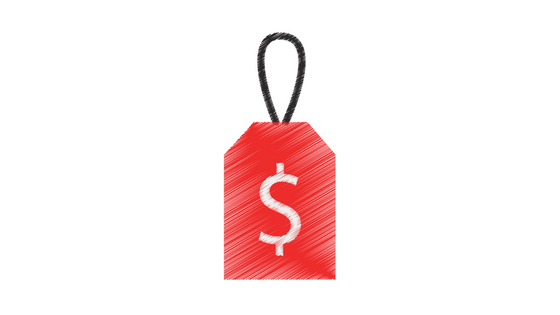 One of the features of Stripe that is loved by online stores across the world is the fair pricing system that it adopts. Stripe has no hidden costs in terms of setup or recurring fees: you are charged based on your earnings. For every successful card payment on your store, Stripe charges your 2.9% along with a fixed 30¢. This is irrespective of the card type. However, ACH and Bitcoin fees have a capping of $5; for payments above $625. You should also know that there is a fee for chargebacks or any other disputed payments. But there is a silver lining here; you’ll get a refund if the dispute is resolved in your favor. Read more about Stripe pricing here. We have discussed this above in terms of support FAQs. But overall, Stripe’s documentation is truly multilevel with API libraries, support FAQs, and tutorial. The broad documentation considers all sorts of issues developers and users face. The mobile wallet service of Apple Inc. is currently trending in eCommerce transactions. 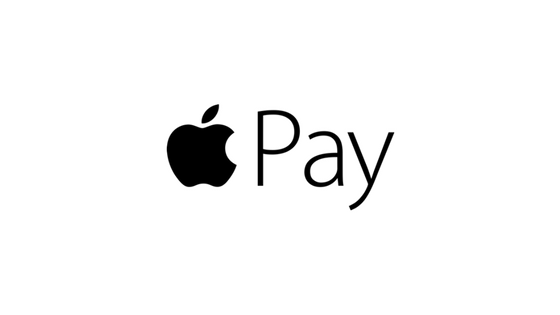 Apple Pay helps customers pay conveniently and safely using their Apple devices such as iPhone, iPad, or Apple Watch. The heightened security details, with integrated Touch ID and a complex passcode architecture, makes it really efficient too. Stripe offers seamless integration of Apple Pay and ensures automated and safe credit card payments. 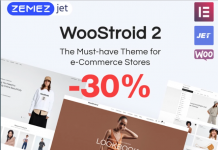 This WooCommerce Stripe Plugin with Apple Pay might be a great option if you want to incorporate this feature into your online store right-away. With this plugin, you can also manage payment actions and transaction review in a single click. During the early stages, Stripe’s presence was quite limited. However, now Stripe is available in 25 countries around the globe. You can accept payments on your store from anywhere in the world if Stripe supports your country. Take a look here to understand the global presence of Stripe.